Our Multiplex business cards are setting the bar for luxury. You won't be disappointed with the look and feel of the Multiplex card stock, and you can rest assured that you will be leaving a lasting impression with everyone you give these to! 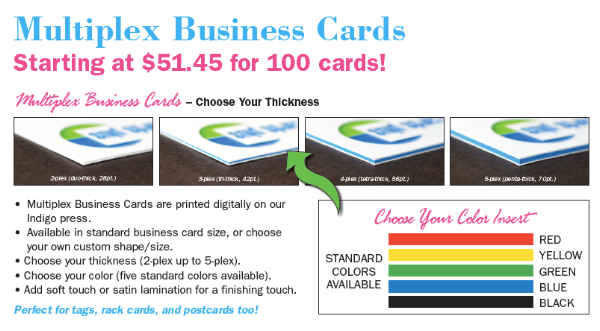 We know you will love the Multiplex card stock as much as we do, so what are you waiting for? 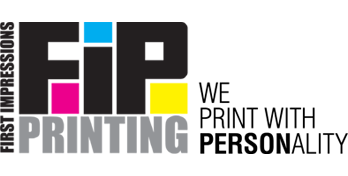 Contact us today to get yourself some awesome new business cards!